Its focus is simple —to educate, empower, and reconnect this generation of educators, parents, and students to the power of books and reading. The conference invites some of the most innovative educators and literary artists to facilitate literature workshops to an audience of teachers and administrators. 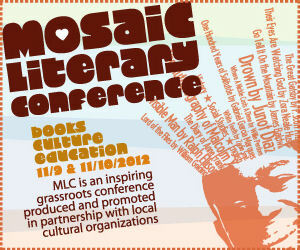 To register visit www.mlc2012.org. 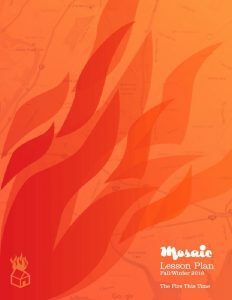 Conference agenda will be announced on September 1, 2012. This entry was posted in Blog, Uncategorized and tagged affiliate program, banner, Eventbrite, Mosaic Literary Conference, www.mlc2012.org. Bookmark the permalink.